Spud: 3 and under – for parents of younger kids. Throw your toddler into a backpack or chase her down the trail! March 15, 2019, 10:00pm EDT April 30, 2019, 11:59pm EDT $30.00 Race Fee + $2.50 SignUp Fee ? May 1, 2019, 12:00am EDT May 31, 2019, 11:59pm EDT $35.00 Race Fee + $3.00 SignUp Fee ? June 1, 2019, 12:00am EDT June 7, 2019, 11:59pm EDT $40.00 Race Fee + $3.00 SignUp Fee ? March 15, 2019, 10:00pm EDT April 30, 2019, 11:59pm EDT $50.00 Race Fee + $3.00 SignUp Fee ? May 1, 2019, 12:00am EDT May 31, 2019, 11:59pm EDT $60.00 Race Fee + $3.60 SignUp Fee ? June 1, 2019, 12:00am EDT June 7, 2019, 11:59pm EDT $75.00 Race Fee + $4.50 SignUp Fee ? March 15, 2019, 10:00pm EDT April 30, 2019, 11:59pm EDT $65.00 Race Fee + $3.90 SignUp Fee ? May 1, 2019, 12:00am EDT May 31, 2019, 11:59pm EDT $75.00 Race Fee + $4.50 SignUp Fee ? 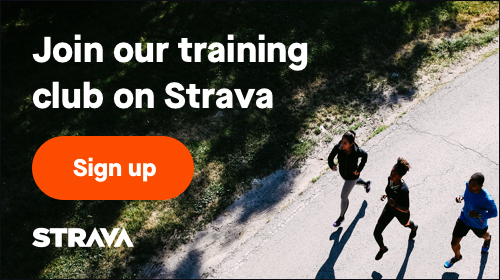 June 1, 2019, 12:00am EDT June 7, 2019, 11:59pm EDT $90.00 Race Fee + $5.40 SignUp Fee ?